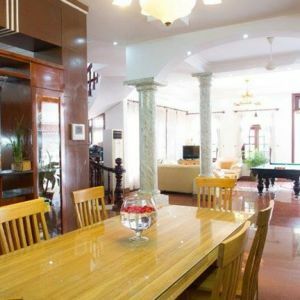 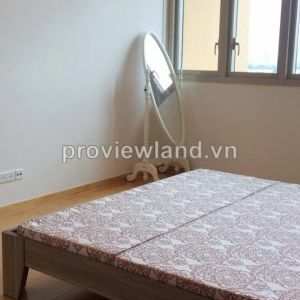 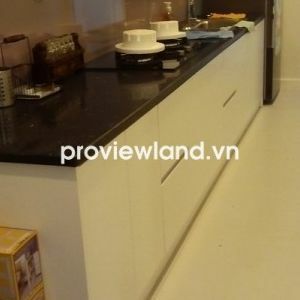 I would like to introduce to you one of the best apartment for rent in District 2, Diamond Island, as its name. 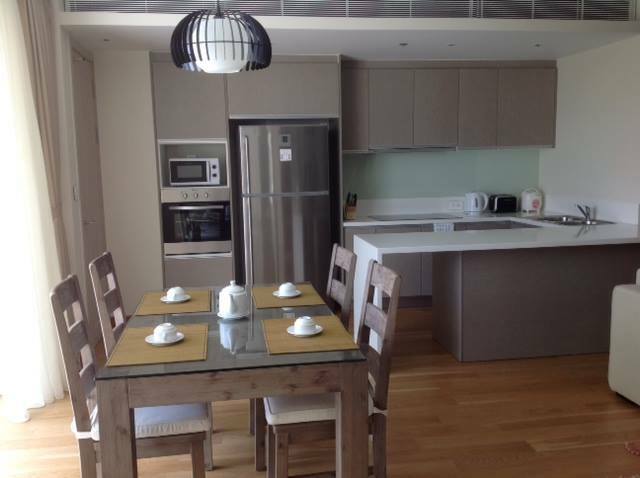 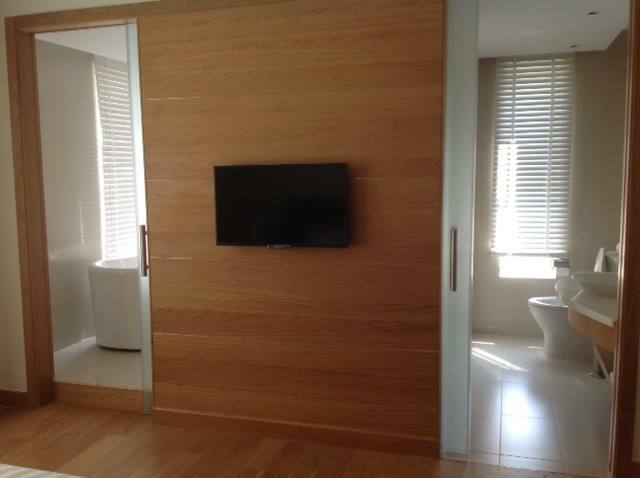 It is fully furnished in accordance with international standard by Ascott design. 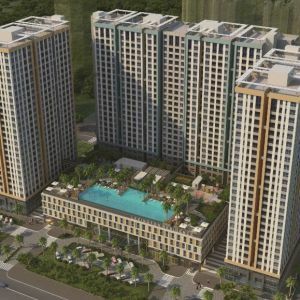 Riverside apartment like Diamond Island is among the best apartment with cold and airy environment in District 2 and Ho Chi Minh City. 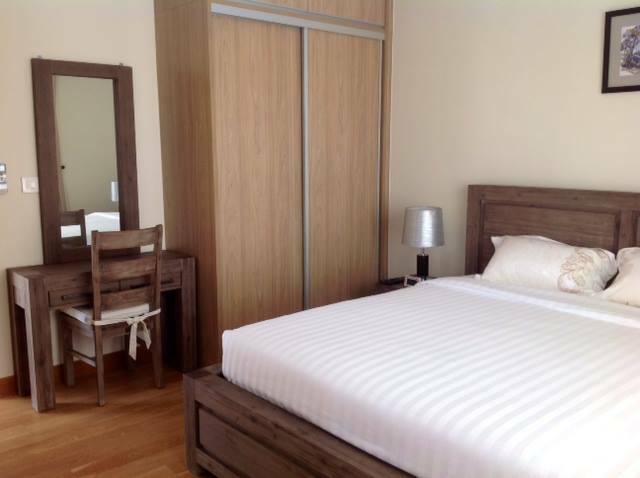 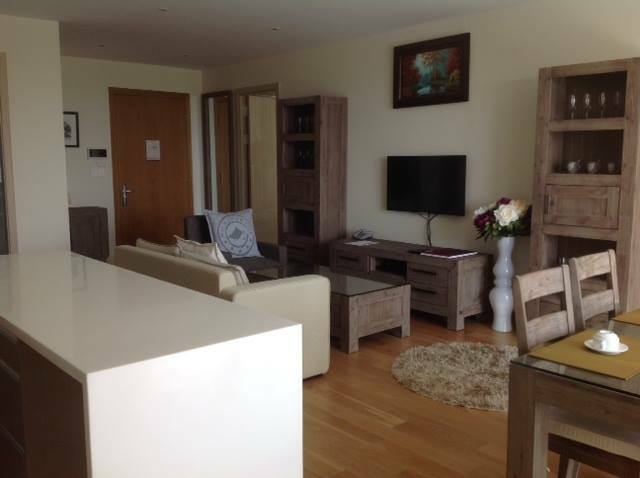 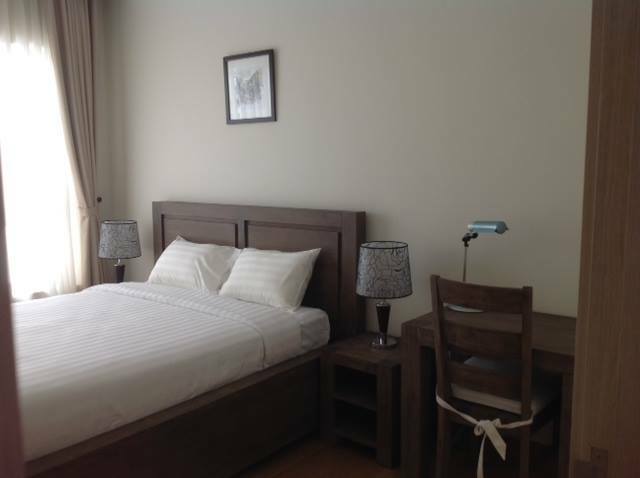 With this well-constructed apartment for rent, you will have a good place to live and enjoy your life.